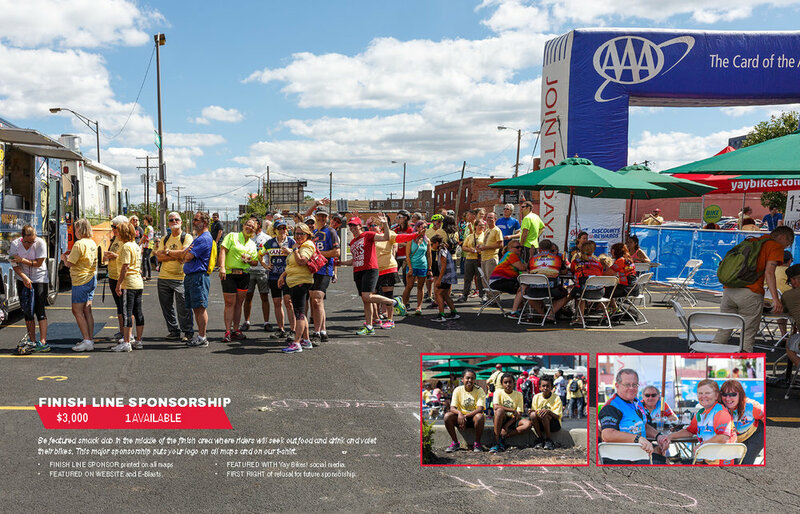 Bike the Cbus 2019 — Yay Bikes! Beer by Grove City Brewing Co.
Raffle winners every 30 minutes! Yay Valet! On site and FREE! Celebrating 10 years in 2017! Columbus' original city-wide ride since 2008, Bike the Cbus is a self-guided group tour highlighting our city’s unique and evolving center-ring neighborhoods. The ride features 4 neighborhood routes totaling approximately 30 miles, of which participants can ride as many or few as they choose. Along each route there are stops hosted by local organizations. More seasoned cyclists can ride Bike the CbusPLUS, a unique SAG-supported urban Metric Century Route (62 miles) through Franklin County. "AAA is proud to support Yay Bikes! and the biking community. We are excited to roll out our Bicycle Breakdown Service and connect with such wonderful people. Remember—you have the same AAA protection, whether you're on four wheels or two!" "Lucky's Market is a proud supporter of all things local! We're excited to partner with Yay, Bikes! to help spread the C-Bus love, and to better connect healthy living with heathy communities. We love our city, and are excited to help spread awareness about wellness and sustainability through biking." "Like it or not, Cbus now city’s nickname"